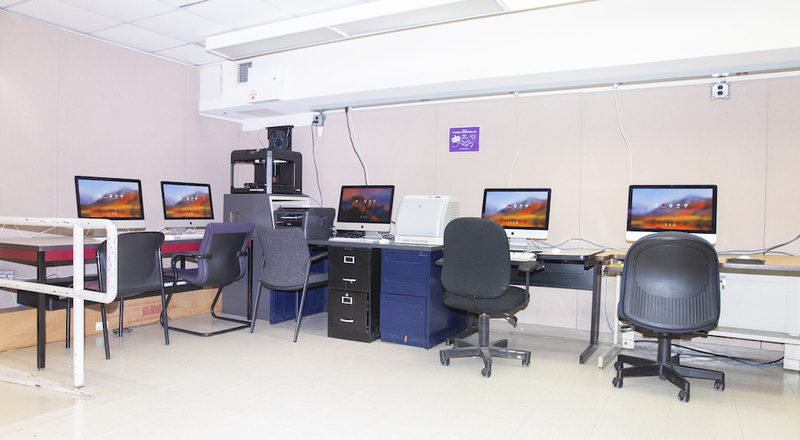 The Film and Media Department at Hunter College strives to propell its students to the forefront of the media age, be it digital video editing, journalism, web and graphic design or desktop publishing. 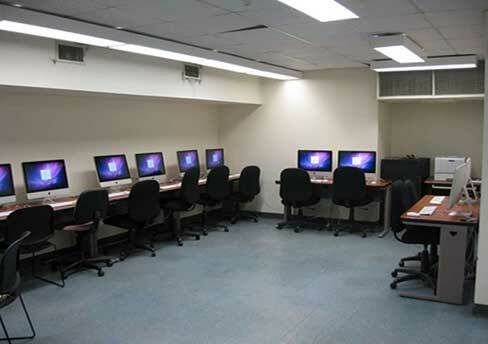 The department has four multimedia computer labs to facilitate our students. 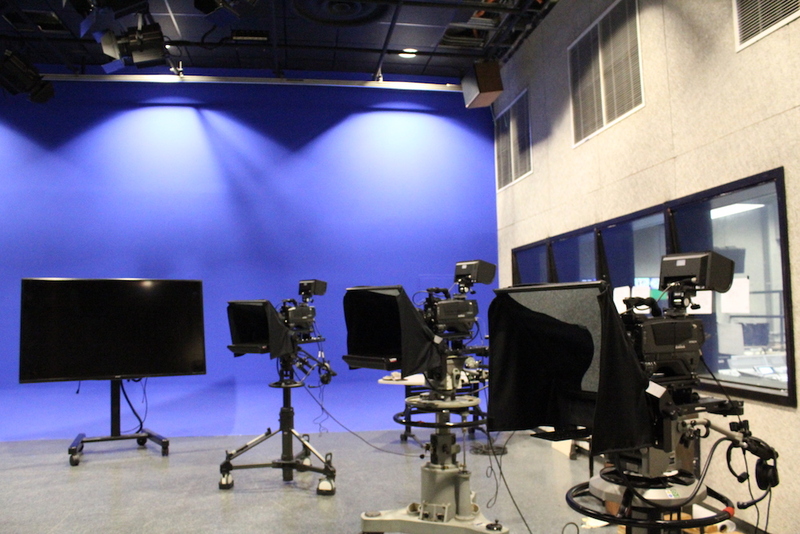 Currently underway is the development of a 7,000 square foot DIGITAL MEDIA LAB, which will feature a flexible black box space, several dedicated lab facilities and a conversation center, for the production, exhibition and evaluation of state-of-the-art media creations. 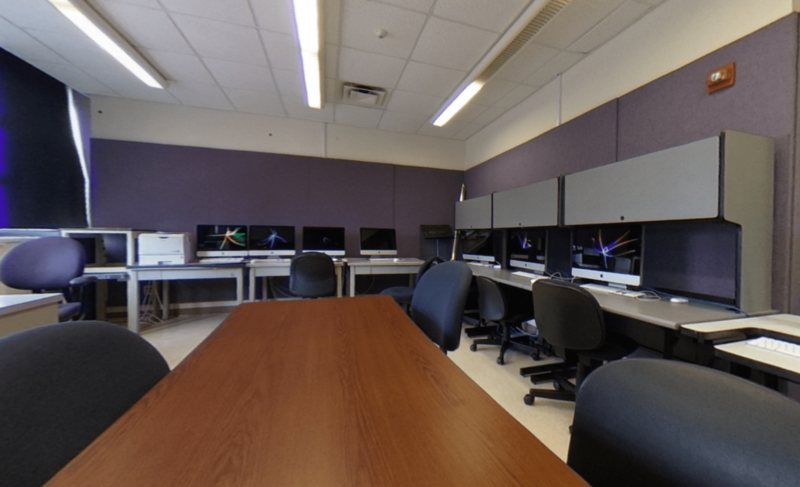 Each machine is equipped with Microsoft Word, Quark Xpress, BBEdit, Adobe Photoshop and Illustrator, Dreamweaver, Flash, and Max/MSP. 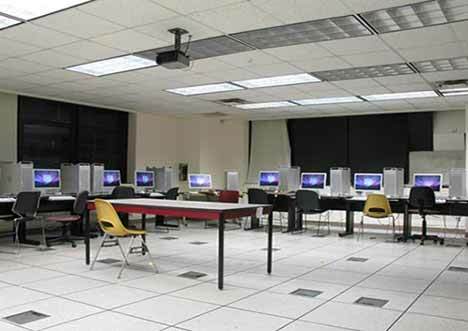 Students also have access to scanners, and a HP Laser printer.The computers are routinely checked and maintenance to ensure that students are working on the latest and most up-to-date software and hardware as to prepare them for real world work environment. 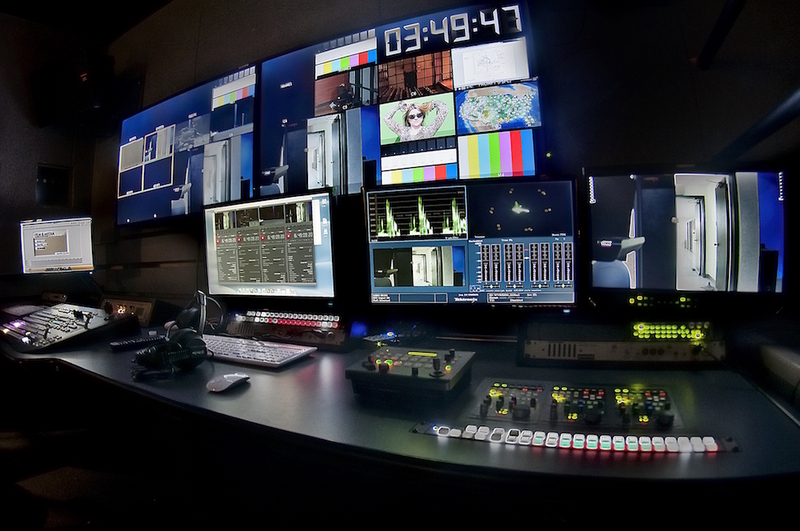 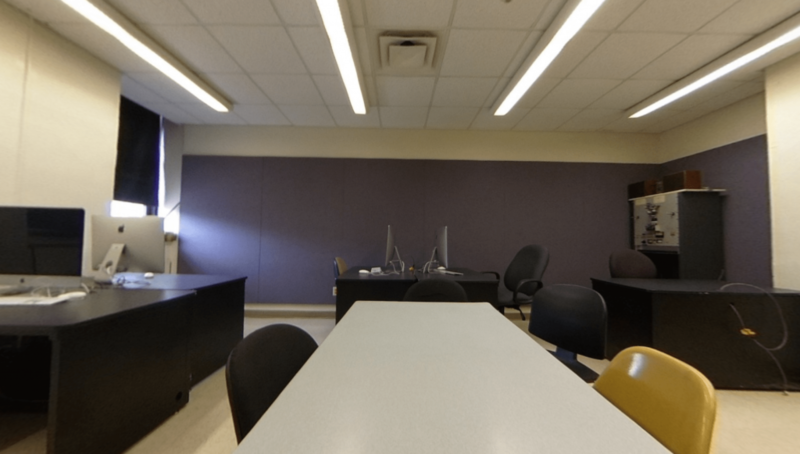 This lab is used for media production courses but when not occupied, it is an open lab for students to work. 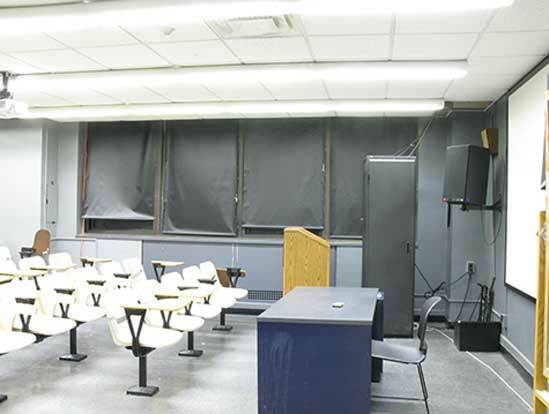 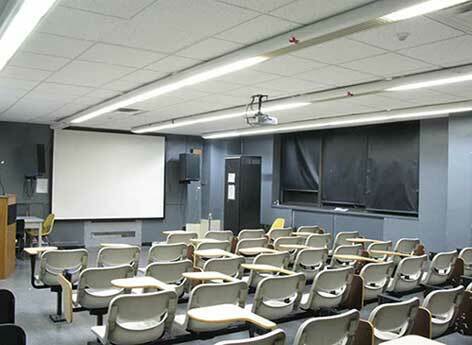 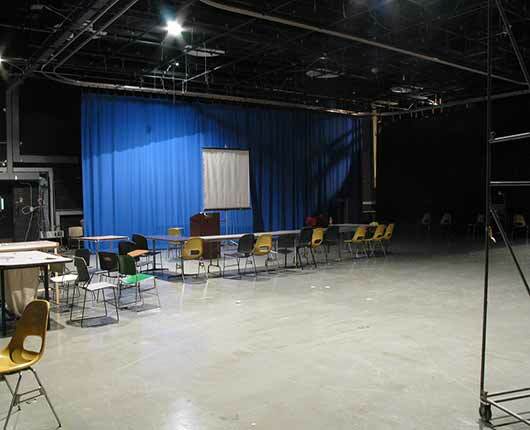 This space is used for classes, shows, screenings, and events.